"Central for getting in contact with tour-companies and for t..."
Have a question for Francisco Inn? "(E.g. : Hapi Tumi - Great food/chef and a nice owner." "The location of the inn is also perfect because it is situated near the beach, church and bus terminal." "Many good eating places nearby." "Lots of good eating places nearby." 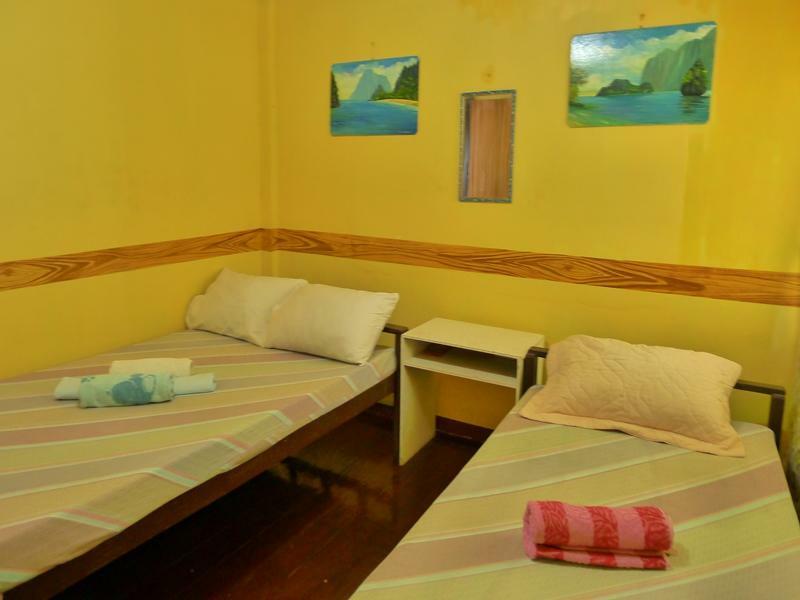 If what you're looking for is a conveniently located hotel in Palawan, look no further than Francisco Inn. Set 0.1 Km from the excitement of the city, this 1-star hotel commands an excellent location and provides access to the city's biggest attractions. With its convenient location, the hotel offers easy access to the city's must-see destinations. 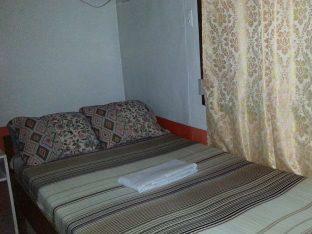 Francisco Inn also offers many facilities to enrich your stay in Palawan. Guests of the hotel can enjoy on-site features like tours. All guest accommodations feature thoughtful amenities to ensure an unparalleled sense of comfort. The hotel offers an excellent variety of recreational facilities, including massage. Superb facilities and an excellent location make the Francisco Inn the perfect base from which to enjoy your stay in Palawan. "The rooms and toilet were clean." Overall, a simple but comfortable stay. Had a decent sized room with private bathroom. Staff were fairly helpful. Location was good - very convenient. Would recommend if you're a budget traveller.